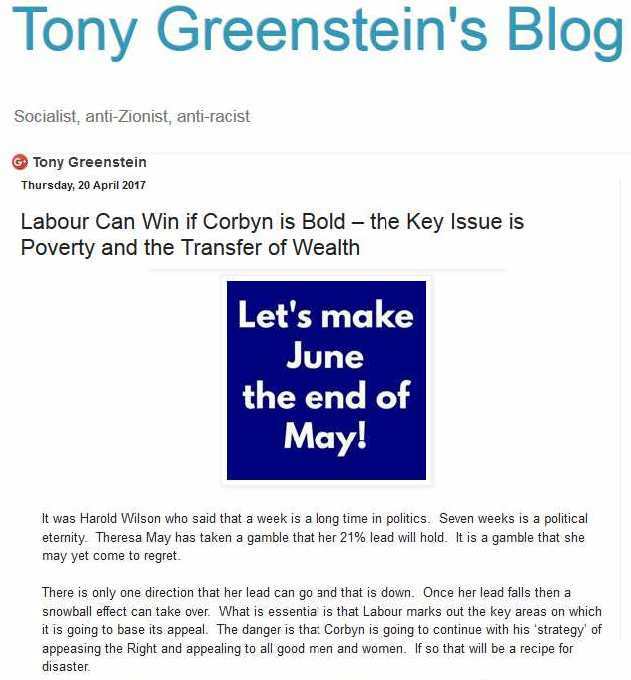 Tony Greenstein's Blog: General Election 2017 – 7 Weeks Ago this Blog was alone in predicting a hung parliament - Strong and Stable is no more! General Election 2017 – 7 Weeks Ago this Blog was alone in predicting a hung parliament - Strong and Stable is no more! The Pundits predicted the largest Tory majority since 1983 if not before. 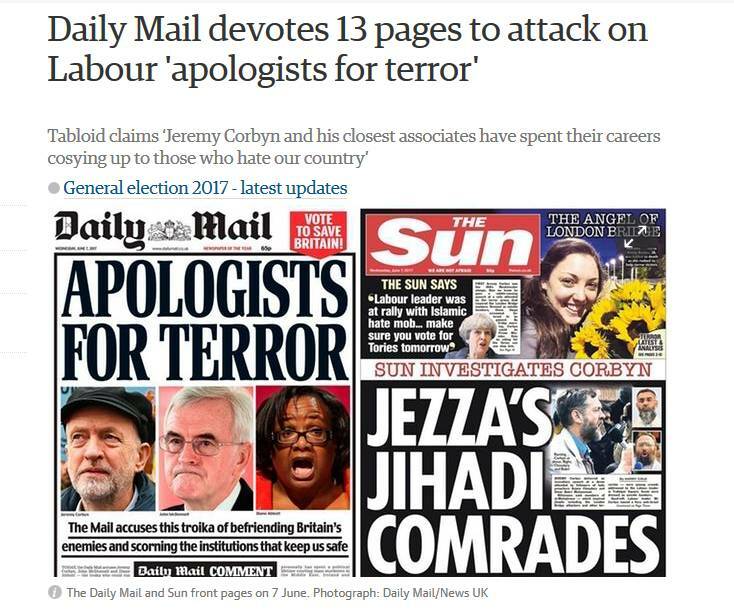 Labour’s Right, the Zionists and Progress, did their best to distance themselves from Jeremy Corbyn. Jeremy Corbyn has surprised the pundits and talking heads with a stunning result. In Brighton Kemptown where I live and campaign Labour’s Lloyd Russell-Moyle overturned a Tory majority of 690 and achieved an absolutely amazing majority of nearly 10,000. Results like Canterbury, which Labour hasn’t held since 1918, are even more fantastic. The interview of the night was with John Woodcock, who had said at the beginning of the election campaign that under no circumstances could he support Jeremy Corbyn as Prime Minister. Tonight he was speechless. 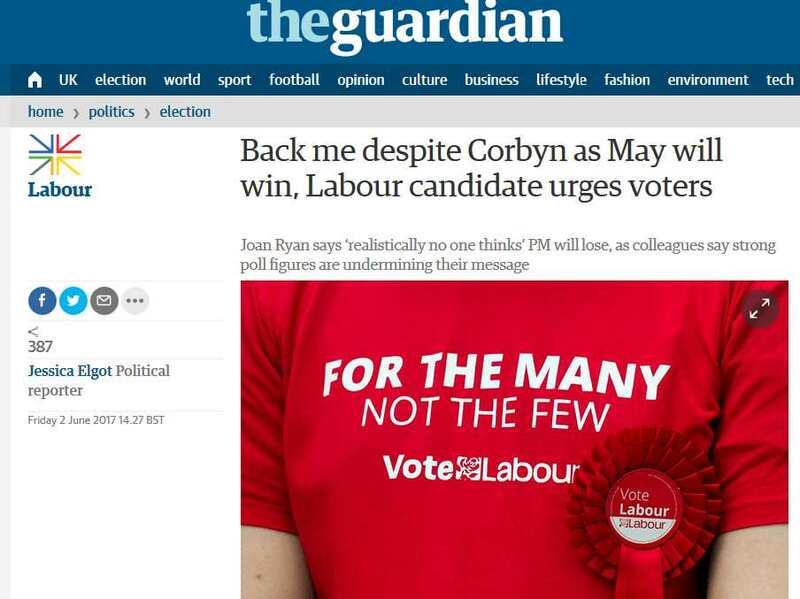 Less than a week ago, the Blairite Chair of Labour Friends of Israel, Joan Ryan MP, had demonstrated her loyalty to Labour by stating that Theresa May was guaranteed to win a majority. Ryan’s only claim to fame in Parliament, apart from backing Apartheid Israel is having won a hard fought campaign in 2007 to claim the most expenses of any MP. Unfortunately she was the runner up in 2008. When booted out by her constituents in 2010 she spent time doctoring and deleting any mention of expenses from her Wikipedia entry. 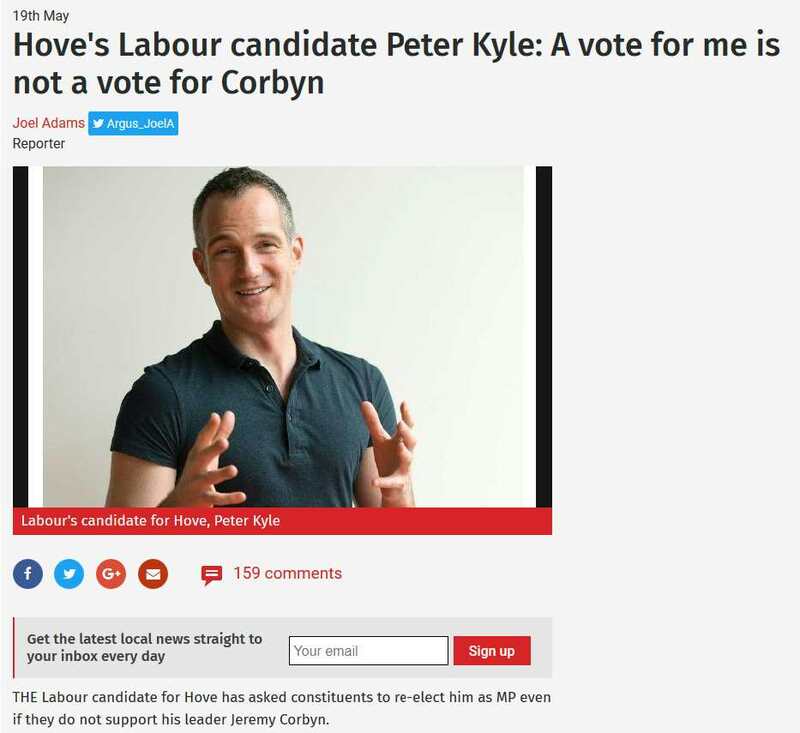 Peter Kyle, the allegedly Labour MP for Hove was clear throughout his campaign that people should vote for him despite Jeremy Corbyn. This result is above all a defeat for the Labour Right and Tom Watson et al. It is a major defeat for the Labour Right which pursued a policy of austerity lite. Liz Kendall, Blair and uncle Tom Cobley believed Labour should cowtow to the ‘aspiring’ middle class. What is remarkable about this victory and it is a victory is that in the wake of the vilest attack by the gutter Tory press, Corbyn came out enhanced. Why? There is no doubt that in being bold and radical Corbyn appealed to working class people, not least in the North. Despite the predictions of the pundits Corbyn appealed to maybe 50% of UKIP voters and in some constituencies even more. The other major factor was the appeal to young and student voters. There is no doubt that the youth vote came out overwhelmingly for Corbyn. The stale and jaundiced campaign of ‘strong and stable’ Theresa May backfired spectacularly. This night was the revenge of the youth. ‘It was Harold Wilson who said that a week is a long time in politics. Seven weeks is a political eternity. Theresa May has taken a gamble that her 21% lead will hold. It is a gamble that she may yet come to regret. Five days ago I repeated this message. 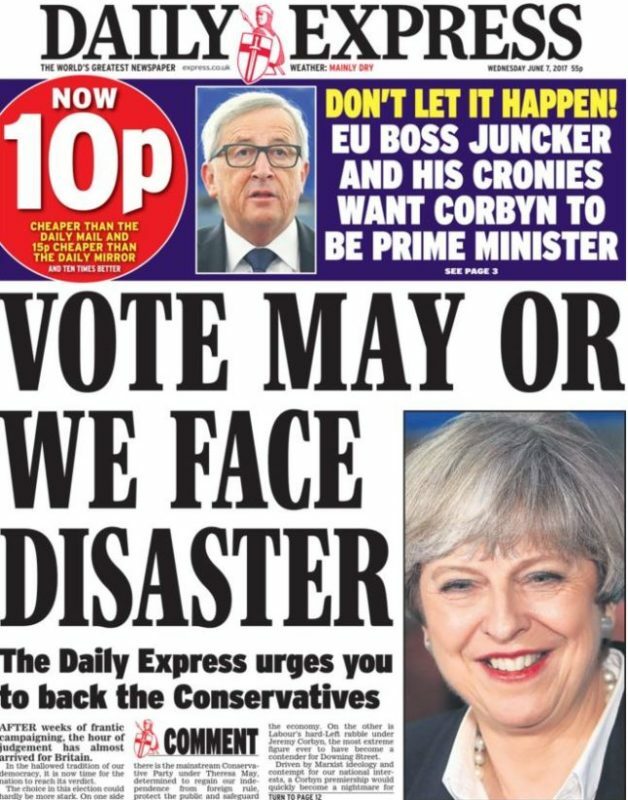 ‘It would be a mistake for people to be over confident at the fact that the Tories made major slip-ups over things like the Dementia Tax, taking food of children’s tables etc. 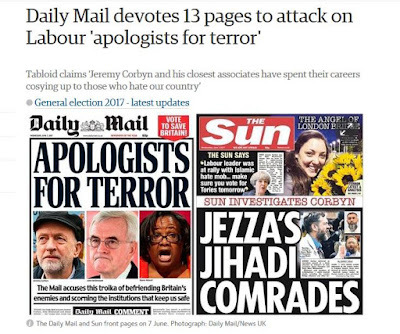 It is clear that the Tories and the Mainstream Media (BBC et al.) are going hell for leather over the question of Corbyn’s devotion to the State, be it Ireland, Terrorism or Trident. What the Left must not do is to appease or capitulate to the Right. On the contrary we should be extending what was a radical manifesto to raise things like workers control of industry, diversification of the arms industry into useful production. On housing we should be even more explicit. Rent controls, not right to evict tenants on whim. Indeed the end of private landlordism should be on the agenda. The other thing that the Corbyn left must do is to capture the Labour Party machine. Ian McNicol and the apparatchiks must be given their marching orders. No longer must relics of Blairites tear up the democracy of the Labour Party. Fake leftists like Anne Black should be removed from the National Executive. The bogus ‘anti-Semitism’ campaign must be ended. 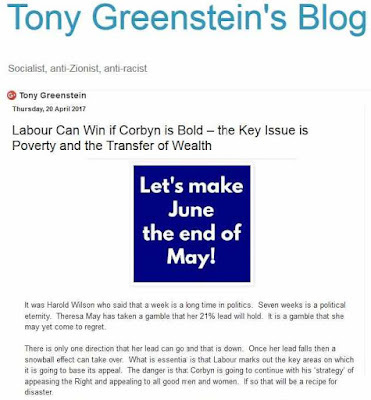 This idea that we beat ourselves up over a mythical ‘Jewish’ vote (itself an anti-Semitic concept) because Labour must not be seen to oppose the racist, apartheid State of Israel must end. All the suspensions must also be ended forthwith. Ken Livingstone, Jackie Walker, Mel Melvin (the Womens Officer of Brighton Kemptown), Riad al Taher and of course myself should be reinstated immediately and if the representatives of the Israeli state in the Labour Party, the Jeremy Newmarks of the Jewish Labour Movement, don’t like it then they should depart. What we also saw tonight was the utter failure of the Liberal-Democrats to make any impression despite their position on Brexit. 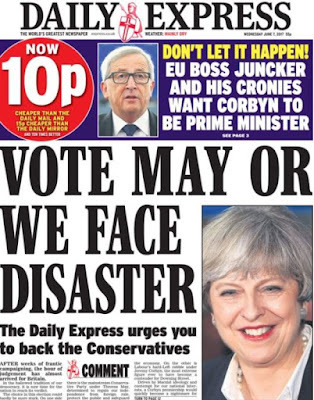 I would suggest that their failure was not to get traction over Europe but the memory of their broken promises and treachery as part of the coalition with the Tories. This was symbolised in the defeat of Nick Clegg and the near defeat of Tim Farron, their current leader, who won his own Westmorland seat by only 777 votes. If the SNP hadn’t make the stupid decision to campaign for a second referendum, ignoring the clear result two years ago, then they would not have suffered the heavy defeat, over 1/3 of their seats in Scotland. If the SNP hadn’t lost about 10 seats to the Tories, then a Labour government would have been much more likely. However although Theresa May may be able to cobble together a government with the support of the racist sectarians of the Democratic Unionist Party, a fitting representative of the worst of Northern Ireland politics, her own position is untenable. Any government that the Tories form will be inherently unstable. Another General Election is likely within a year. Theresa May is not likely to last very long. 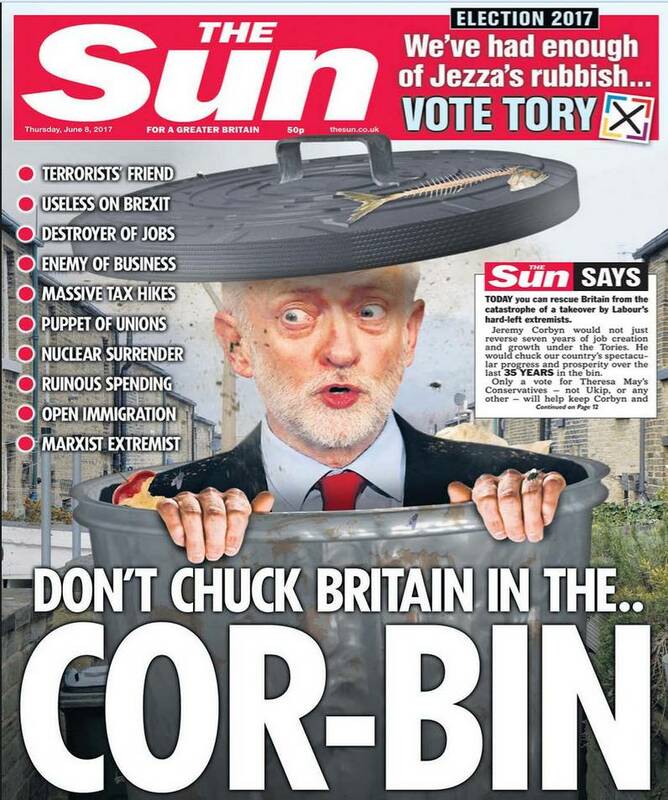 Jeremy Corbyn’s position is now almost unassailable. The whole question of Brexit is up for grabs. Despite the humiliating defeat of the Lib-Dems, a hard Brexit is now dead. Unfortunately I didn’t put any money on my bets 7 weeks ago. I left it to the beginning of this week. However it will provide a good meal out and some spare change!